The Colorado Education Initiative (CEI), Kaiser Permanente Colorado, Buffalo School District RE-4J, and Jeffco Public Schools partnered to create a “how to guide” for schools and school districts wanting to engage youth voice and create youth wellness teams at the elementary or secondary level. This resource highlights lessons learned, success stories, and step by step instructions from a large urban district and a small rural junior/senior high school perspective, both of whom having been running youth wellness teams for over 9 years. 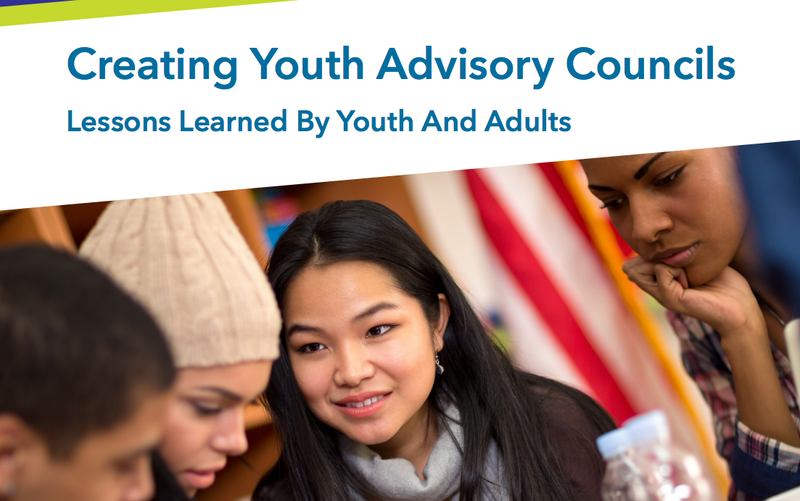 This guide provides templates and resources and aims to empower and inspire schools and districts to develop youth engagement opportunities.